Cold weather brings a fresh set of challenges for hands, from continued cold weather exposure to braving cold water from the tap. If hands are also repeatedly exposed to harsh chemicals in soaps and cleansers, then you’ve a recipe for dry, rough and even cracked painful hands. One thing is certain; dry, sore hands will only get worse will repeated exposure to chemicals. Check ingredients labels before you use soaps, cleansers and lotions to make sure they don’t include any of the ingredients listed in our blog article here. Pay special attention to hand lotions; believe it or not, some lotions marketed to soothe dry skin actually do the exact opposite. While your hands may feel temporarily soothed by a thick cream, a short while later dry skin symptoms reappear. Pay special caution to products including petroleum-based chemicals such as petroleum jelly which create an impenetrable barrier on the skin and stop it breathing naturally. As a result, skin becomes even drier and more damaged. Bee Loved’s free-from skincare range features a luxurious Hand Cream made from a natural blend of ingredients including Cocoa Seed Butter, Shea Butter, Evening Primrose Oil, Chamomile and Lavender that work hard to soothe cracks and rough skin and relieve itching. The special formulation in Bee Loved’s Hand Cream is packed with powerful anti-inflammatory properties ideal for red, sore and inflammed skin. 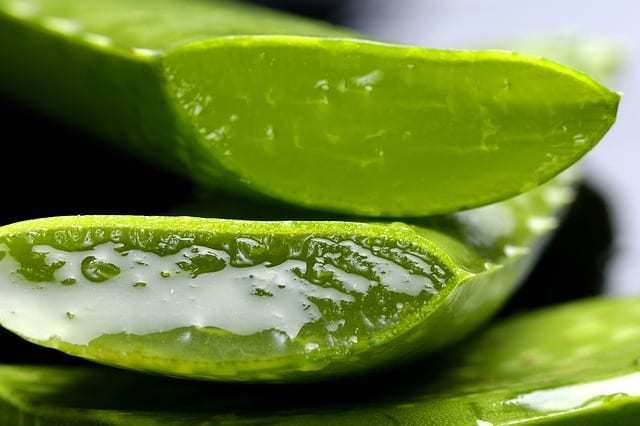 It is also loaded with fatty acids to provide intense hydration for dry, rough and cracked skin. Beeswax is also a key ingredient in Bee Loved’s Hand Cream, creating protective skin barrier that allows the skin to breathe and regulate moisture naturally, which is especially useful for people with dry, sensitive and problem skin and atopic dermatitis that is common in the colder months. Learn more about Bee Loved’s Hand Cream at our online shop and look forward to soft, supple hands relieved of itching, cracking and pain! How to treat dry skin during Menopause. 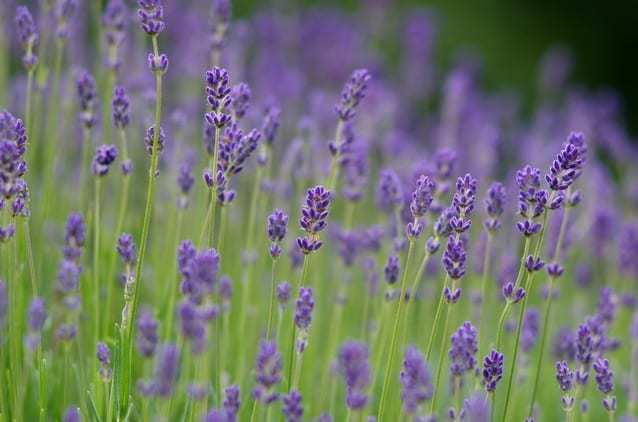 Lovely Lavender – why we love it so much!